Ignorance Made Us Hungry: What's New? 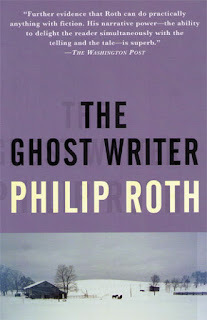 Read Last Week: Philip Roth's The Ghost Writer, about (surprise, surprise) a young male Jewish writer from New Jersey. Reading Now: Dalton Trumbo's Johnny Got His Gun, an anti-war novel from the '30s that shouldn't really be reduced to a description like that. From the first few chapters, it's been pretty impressive in its style. Trumbo uses a nearly punctuation-less prose that is effective, although I would never consider writing that way. Good to see stuff like that sometimes. So far, the narrator's reminiscing on his childhood before he made his way to war, but as the book progresses he realizes he was extremely wounded during the war and is now laying helpless in a hospital somewhere. He's got a strong voice, kind of like Holden Caulfield, but definitely not as snarky. I did find Johnny in the "Teen" section of my local library, but I think it's one of those books (like All Quiet on the Western Front) that can appeal to younger and older readers. 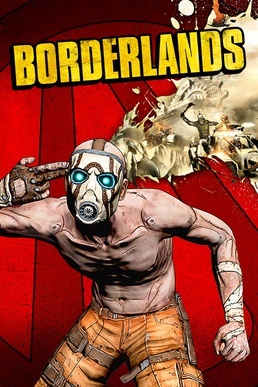 Playing: Borderlands (PS3 version). Pretty cool so far. Listening to: Tokyo Police Club's Elephant Shell after grabbing their EP A Lesson In Crime off my shelf over the weekend. 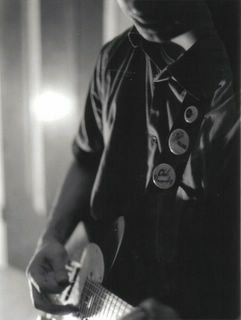 But it's feeling like it's going to be a very Morrissey Monday Morning.